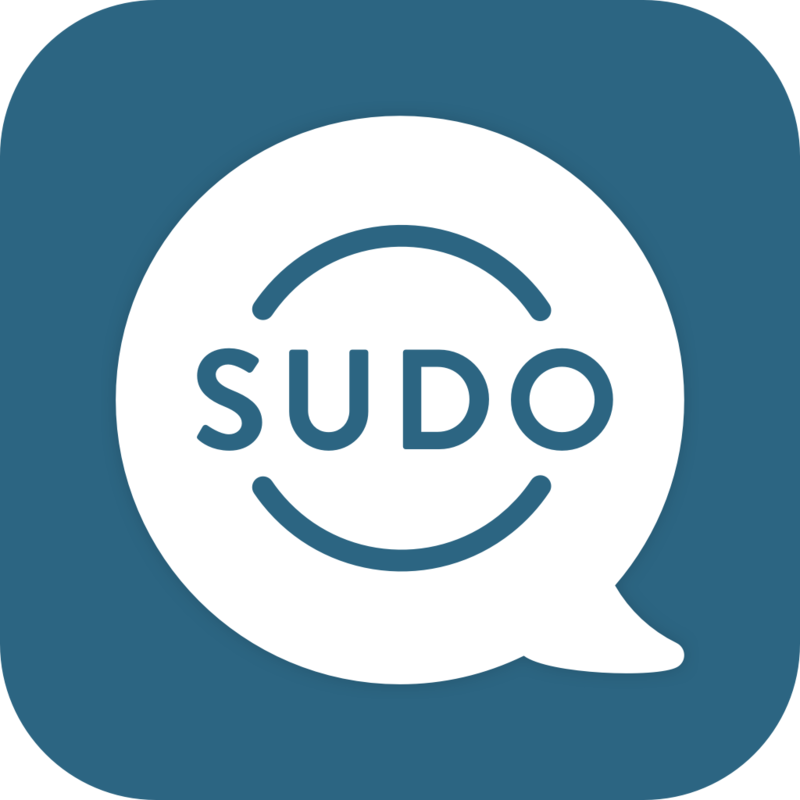 If you are sending a text to another MySudo user, there is no character limit counted against you. *SudoIn messaging is always unlimited! If you are sending a text to a non-MySudo user, messages over 160 characters will be split and counted as multiple messages against your monthly allotment. Further Detail: Large messages are segmented into 153 character segments and sent individually then rebuilt by the recipients device. For example, a 161 character message will be sent as two messages, one with 153 characters and the second with 8 characters. If you include non-GSM characters like eastern characters in SMS messages, those messages have to be sent via UCS‌-2 encoding. *Messages containing any UCS‌-2 characters are limited to 67 characters and multiple messages will begin accruing against your monthly allotment after 67 characters per message.